The suggested donation for the event is £2 per child. This is purely to cover costs. 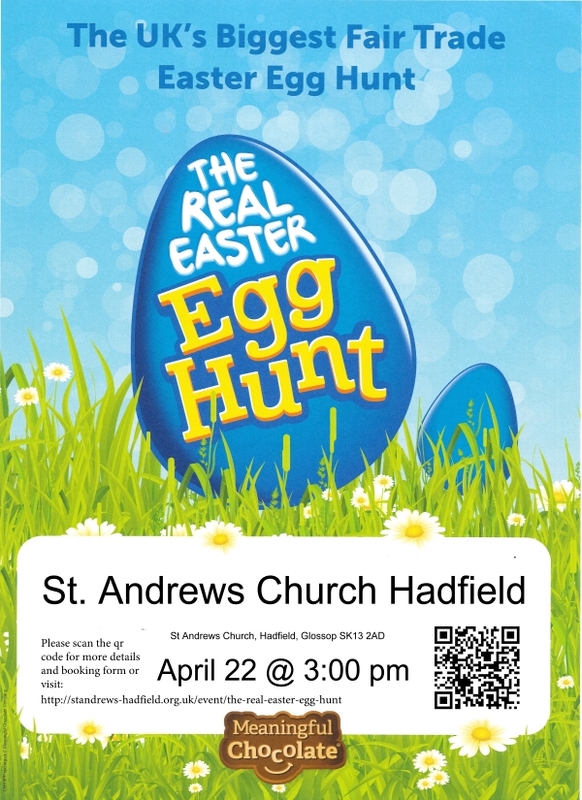 It would be really helpful to have an accurate idea of numbers, so please go to http://standrews-hadfield.org.uk/event/the-real-easter-egg-huntor contact Chris on 07889257922.